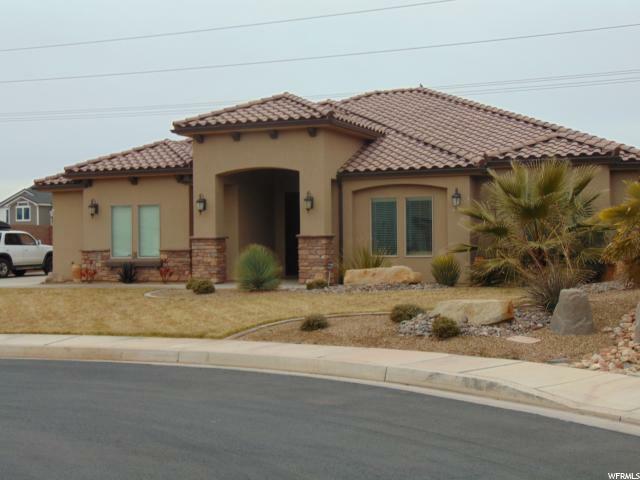 All MULBERRY ESTATES homes currently listed for sale in St. George as of 04/18/2019 are shown below. You can change the search criteria at any time by pressing the 'Change Search' button below. "Desirable Little Valley location. Home boasts an Amazing large entry that flows into the great room kitchen area. Kitchen has beautiful granite counters with white cabinets. Den could be a 4th bdrm. On Dixie Power and has a heat barrier in the roof."